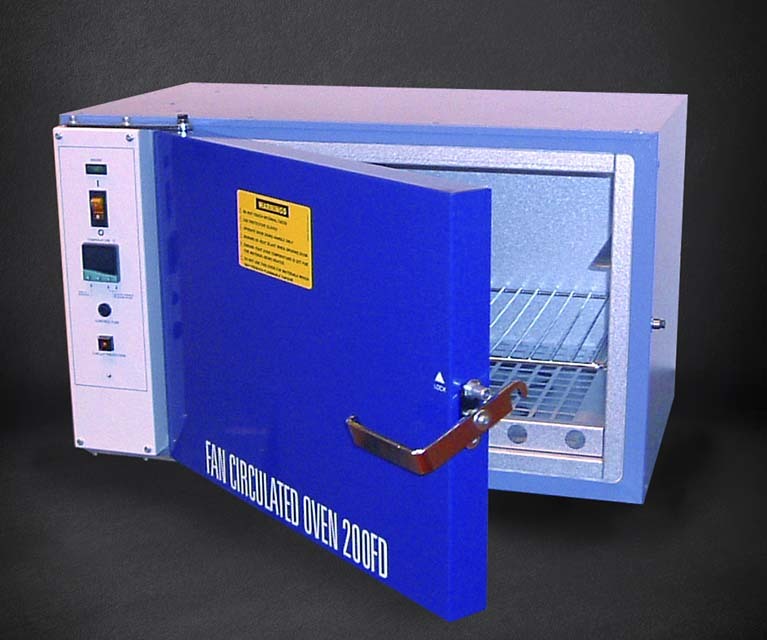 The 200FD Fan Circulated Oven is ideal for heating materials prior to dip coating, dome blowing, press forming and thermoforming. It is also suitable for pre-drying of materials prior to vacuum forming. All ovens are capable of heating materials up to 350 Degrees C and are fitted with digital temperature controllers and high-quality insulation for optimum energy efficiency. 200S Stand. 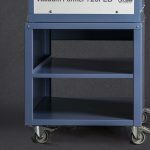 Comes with shelf, positive location system for the oven, and heavy duty lockable castors.